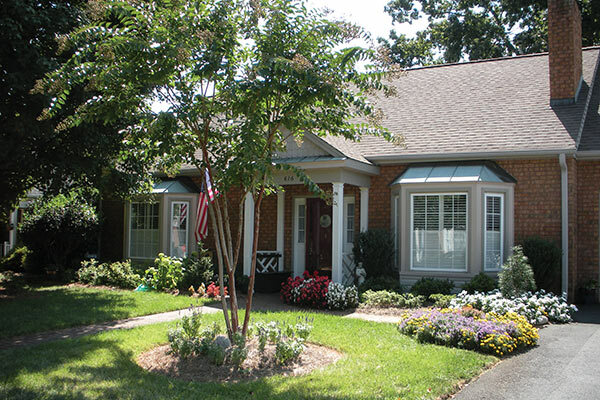 Arbor Acres is an Life Plan Community in Winston-Salem. 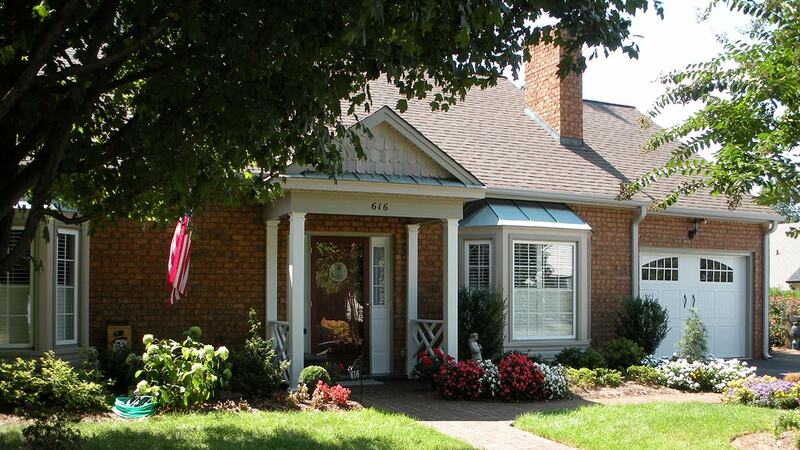 At Arbor Acres, you don’t have to make a choice between doing the things you love and receiving the care you need. Enjoy recreation, dining, and the outdoors—the staff of Arbor Acres is there to support you and your independence. Be secure in the knowledge that, at Arbor Acres, a skilled staff is there to assist you when you need it. The people who know you best are there to support you and adapt with you as your needs and situation changes. ELITE Care at Arbor Acres provides extra assistance in your home or apartment when you need it, whether for a short period of time or ongoing. 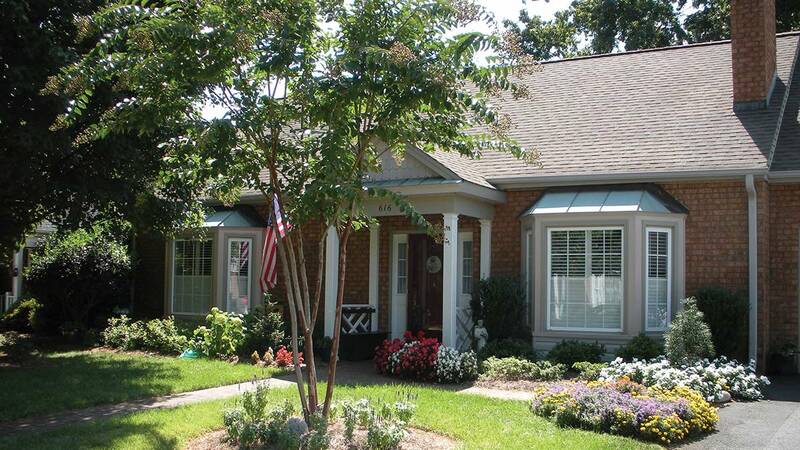 Maintain your independence and dignity in a community that celebrates the beauty of all life’s stages.